Need a Denver Party Bus for Your Corporate Event? 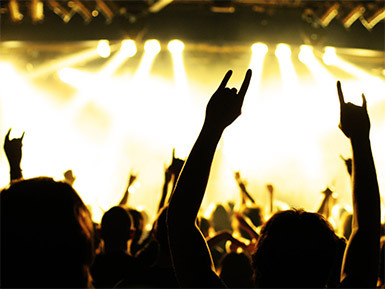 We’ll make sure your event is a night to remember. Denver Party Ride is your go-to resource for Denver party bus and limousine rentals. To book a rental, contact us today at (303) 536-7879 or fill out the form. Call (303) 536-7879 or Use the Form to get Started Now. We Have the Best Corporate Vehicles Including Coach Buses, Party Buses and Limousines in the Denver Metro! Our Denver corporate transporation rentals are the perfect transportation solution to events in the Denver metro and beyond! Arrive at your destination comfortably. 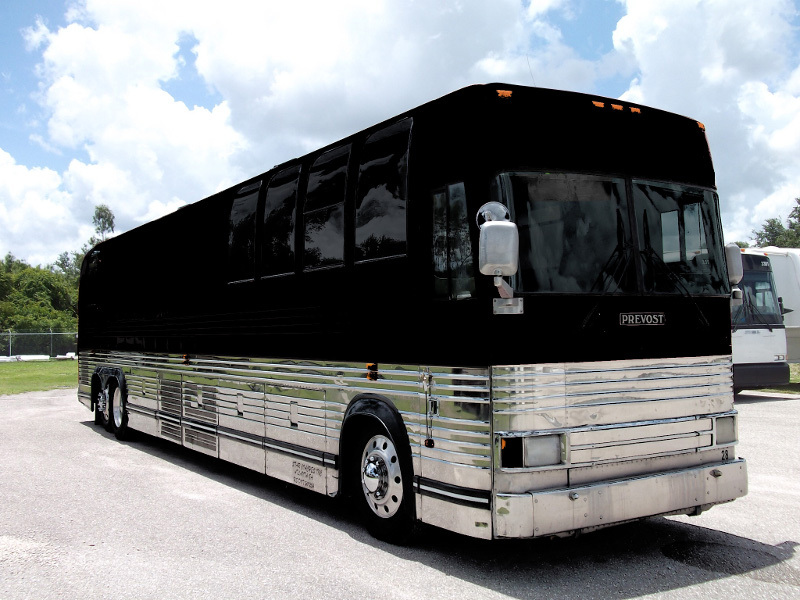 Our party buses, coach buses and limousines are examined and cleaned thoroughly before we pick you up. Denver Corporate Event Transportation Planning with Denver Party Ride! If you’re looking for a great way to transport your employees for a corporate outing in Denver, Denver Party Ride provides just the right vehicle for your event. Living in the corporate world is very challenging. There seems to never be enough time for all the work that needs to be done. Corporate events are important in the life of those that work for a company. It reminds people to take a pause and enjoy your co-workers in an environment outside of the office. It will be our honor here at Denver Party Ride to be able to be a part of your event. 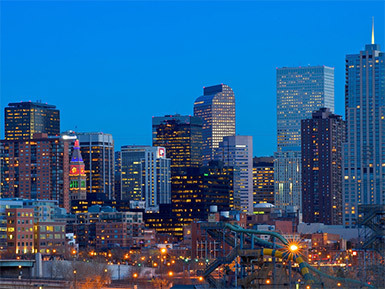 We have well-equipped luxurious transportation in Denver that will suit you and your colleagues. Whether you prefer a charter bus, coach bus, mini bus, shuttle bus, sprinter van, limo bus or stretch limousine in Denver, we have you covered. Our professional drivers are well trained and experienced in providing the best transportation service in Denver metro. Passenger safety is our priority. Call a representative to reserve your corporate transportation in Denver today. Why Choose Denver Party Ride For Your Corporate Event in Denver? 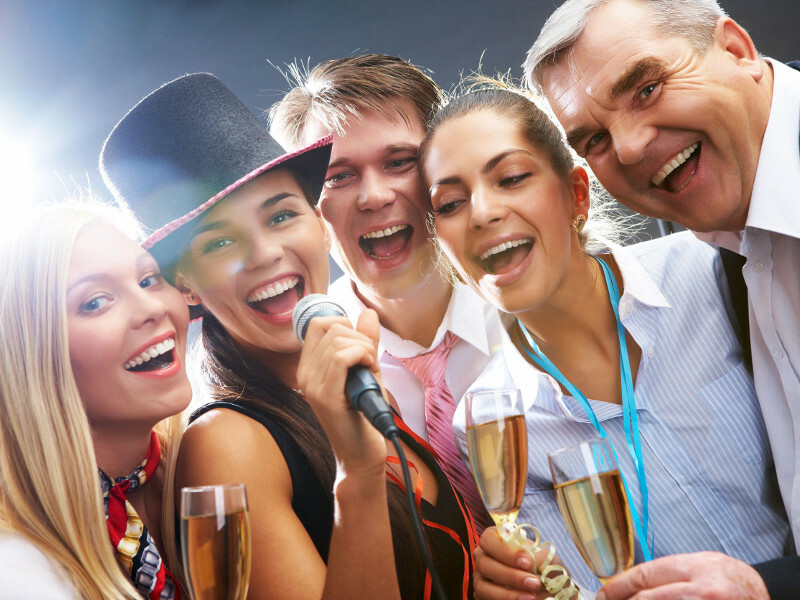 We provide everything you need to make your party in Colorado a memorable one. All you have to do is bring your friends. We have a variety of party buses and limos in our Denver fleet. Our team can help tailor the perfect party bus or limousine to meet your needs–big or small. Why risk getting pulled over and going to jail for a DUI? It’s not worth it. We’ll get you home safe and sound from your night out in Denver. My fiancée and I needed a party bus for our wedding day. We found Denver Party Ride to be the most helpful of all the party bus companies we tried. They are on a different level in this industry! Denver Party Ride is a must if you are looking for the best deal on party buses. Lani and Dane connected us with the perfect party bus for our brewery tour and it totally fit within our budget. These guys are freakin' awesome! We landed a sweet ride to the Denver Broncos game and had all the beer we could handle before we got there! The best pre-game fun I've ever had! We even got to watch earlier game highlights on the party bus TVs! Don't even bother with other party bus companies, these guys are it. Awesome service! We got to the Beck concert at Red Rocks on time and our driver put up with our Beck sing-alongs the whole way to the show. I'll be using Denver Party Ride again! My family decided to take a ski trip to Colorado for the holidays and rental cars were going to be expensive for our group. We discovered Denver Party Ride and gave them a call. They were able to get a stretch hummer to pick us up at the Denver Airport and drive us all the way to our Vail condo in the snow. It was way more fun and economical than renting several SUVs from Enterprise. Definitely recommend! Denver Party Ride is the best. My friends and I wanted to have a memorable prom night and these guys delivered the most killer ride we could imagine! Totally worth every penny.